Where curious minds come to grow. 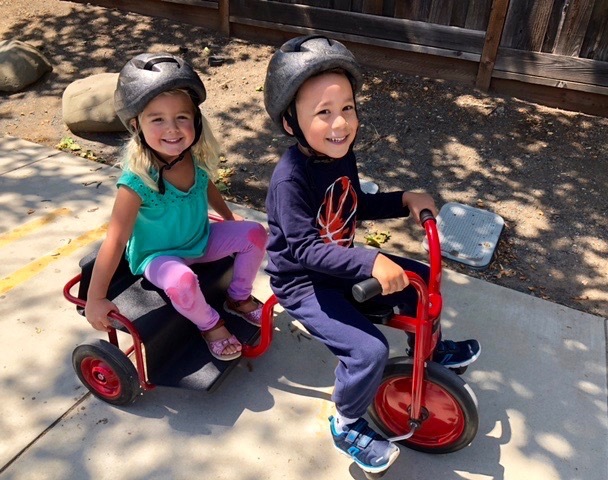 Dayspring Preschool is now enrolling for the 2019 Summer Session and the 2019/2020 School Year. Information on our educational programs can be found further down this page. You may also download one of the applications for the school session desired by clicking on the appropriate button below. For families looking for placement in the current school session, please complete the application and review the information here. Dayspring Preschool offers a balanced start to the learning process, offering each child the tools they need to become self aware , confident and passionate about discovery. We recognize that curriculum is everything that happens in the classroom, and is an equal balance of academics, social interactions, playtime, singing, and yes, even snack time. By creating an environment where every activity and interaction is an educational moment, our students achieve a balance between structure and choice, individual endeavors and group achievement, and between peer experiences and teacher-led moments. We are confident you will experience a truly wonderful school at Dayspring. We are more than a daycare, we are a learning community. Welcome to Dayspring, the perfect start to a lifetime of learning. Dayspring Preschool invites you to tour our facility, and learn about our summer offerings and school year programs. Our doors open at 6:30pm May 2nd, 2019. Discover the fun of learning and engaging creativity. Chose Four to Seven consecutive week programs. June 10 – July 26, 2019. Now accepting applications. Creativity abounds in this year’s upcoming art showcase. Each currently enrolled child displays a work of art inside the DCC Kairos Hall. 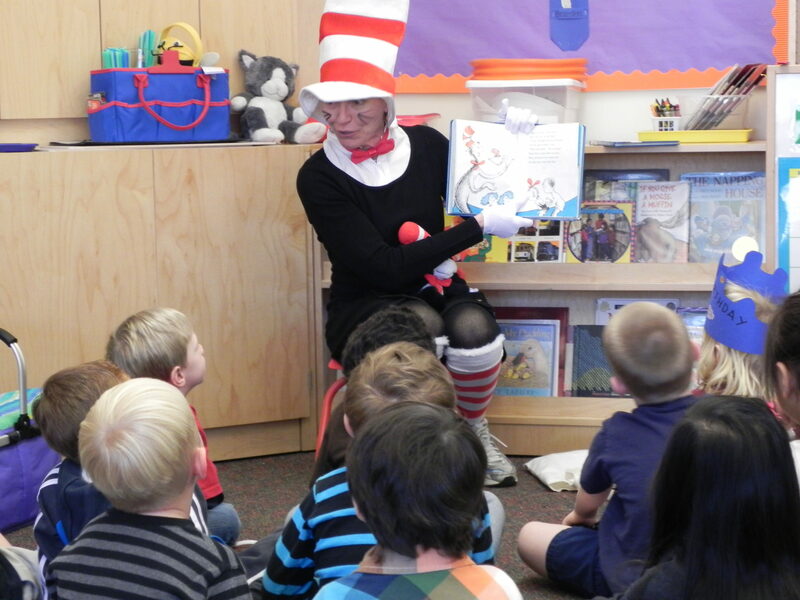 Finding the right preschool can be a tiresome process and met with a lot of anxiety. We have put together a checklist to help you prepare. Taking time to think about the things that are important for your family in selecting a school will help you as you tour the facilities. In the end, be confident that you will place your child in the school that is right for your family. Dayspring is a place where your child will feel understood, valued, loved and safe. There is a reason why many teachers in the area, including myself, enroll our children in this special place. Dayspring meets all my high standards as an educator. I looked at over 20 schools in the area. I knew as soon as I met Ms. Janice that this was the school. The kids always seem excited and engaged in the classroom. This is a top notch preschool and I would highly recommend it! The school I feel is very fair and balanced (they really understand everyone person is different and families are too and really so try best to accommodate all). I am thankful helped me and my son and feel like family. Our campus is the perfect place for imagination, creativity and determination to ignite within the hearts and minds of our young learners. What makes Dayspring stand apart, is the sense of community that has been present since the day we opened our doors. The best part, our families agree. Read their wonderful reviews on Yelp that have earned us a YELP LOCAL Favorite and a solid 5-Star Preschool. Welcome to Dayspring Preschool. Our staff takes great pride and joy in delivering the most memorable and developmentally sound approach to early education. We believe that success begins here and work very hard each day to ensure each student achieves this success. Please look around and we hope to meet you for a tour. There is a $75 non-refundable application fee. Tuition rates vary depending on your child’s program. Dayspring honors the WHOLE child and provides developmentally appropriate curriculum activities that address all the learning domains (physical, intellectual, social, emotional). Our goal is for children to develop a life-long LOVE of learning! We want our children to be self-confident and successful. We are preparing them for success in kindergarten and beyond. We promote inquiry learning. 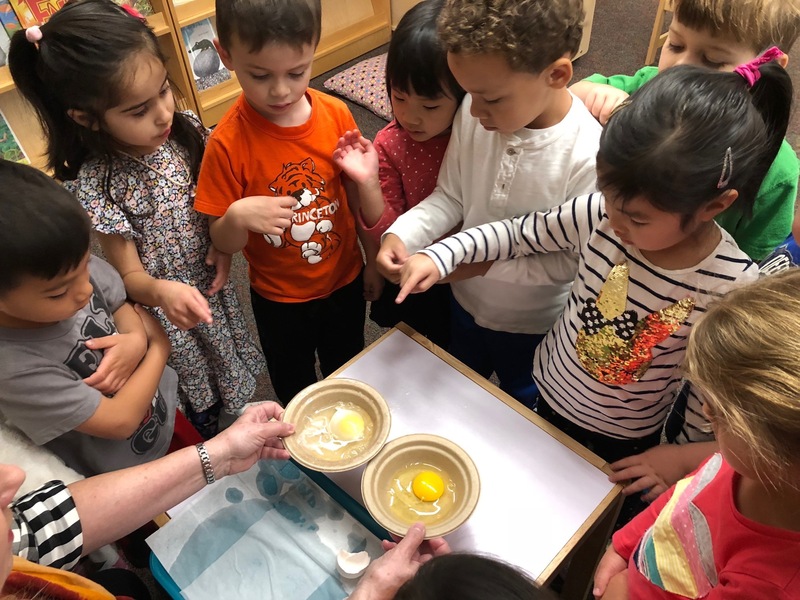 Inquiry Learning, like play-based programs, acknowledges that children learn best when using their natural curiosity and exploring various hands-on learning materials. It provides for open-ended questions so that the child’s intellectual development is expanded, and critical thinking skills are enhanced. Inquiry Learning builds on information the child has and leads to a deeper understanding of the information content. It supports play as an important medium for brain development. Discover the fun of learning and engaging creativity. Dayspring’s Discovery Days Summer Program 2019. June 10 – July 26, 2019. Parents may select from 4 weeks up to 7 weeks for your Child’s Program. Year round sessions offer a variety of flexible program options to accommodate the needs of families. Program options are for children 2 years 9 months to 5 years. Full-time and a variety of part-time program options are available. ***Dayspring’s Holiday Schedule matches the Winter and Spring Breaks of SRVUSD instructional Calendar. 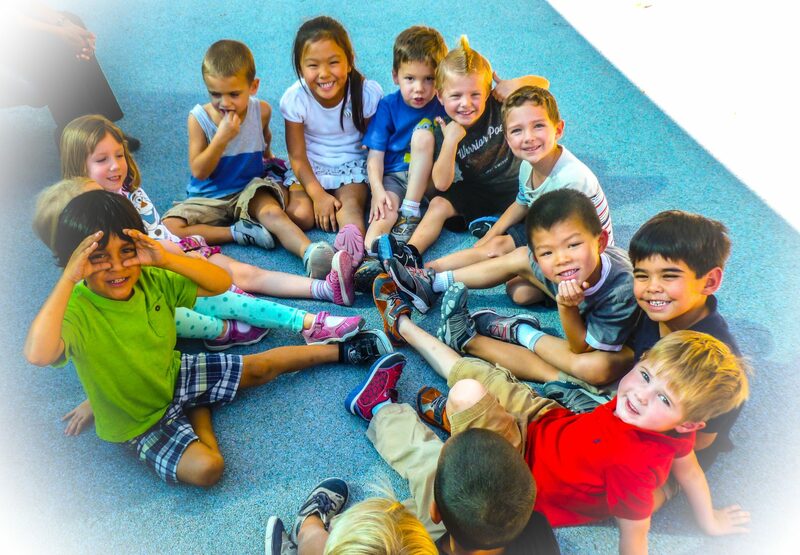 Dayspring Preschool admits children of any race, color, religion, national and ethnic origin to all the rights, privileges, programs, and activities that are available to the children at the preschool. It does not discriminate on the basis of race, color, national and ethnic origin in the administration of its educational policies, admissions policies, scholarship programs, and any other school-administered program. Join Our Email Group and Receive Great Content Delivered To Your Inbox! Dayspring Preschool is affiliated with Danville Congregational Church, a United Church of Christ. As a community of care, we embrace and respect diversity, encourage curiosity and spiritual exploration, and honor all faith traditions. Danville Congregational Church is a fellowship based in Danville, California. We welcome you to a progressive spiritual community that is open and affirming, celebrates differences, and encourages alternate views. Wherever you are on life’s journey, we offer you a place of peace and hope. For more information or to learn more about our worship schedule, please visit us online. Dayspring Preschool is open from 7 A.M. to 6 P.M., and offers various program schedules to accommodate the different needs of families. Children ages 2 years 9 months (toilet trained)-5 years may enroll. Programs include full time as well as a variety of part-time options. Families are an important part of our program. Dayspring Preschool believes in home and school collaboration. 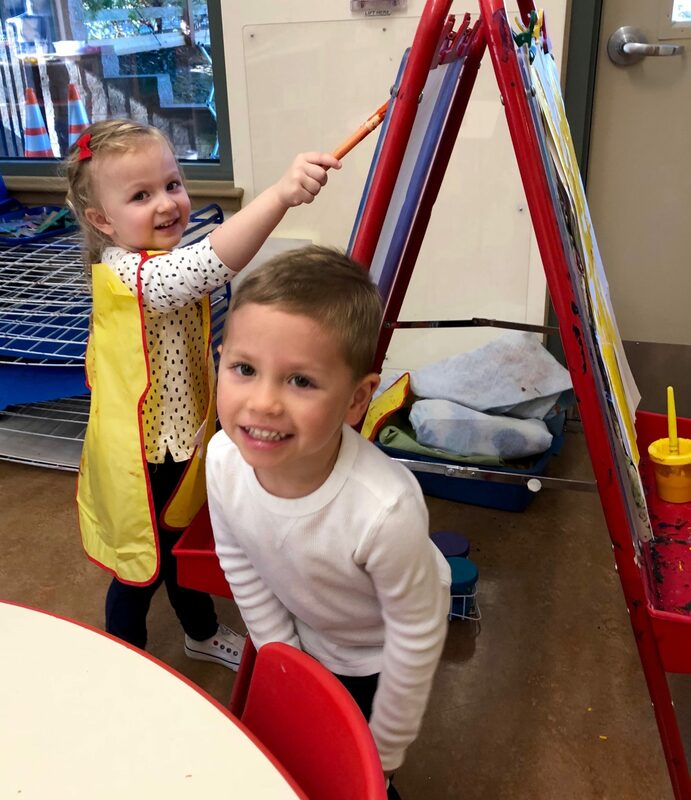 In addition to parent involvement and parent education opportunities, Dayspring Preschool provides a special place where parents as well as children experience the enriching benefits of a caring community. 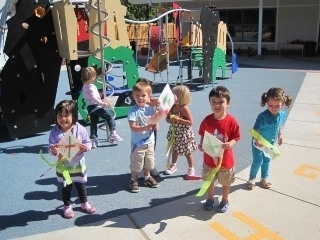 In 2008, Dayspring Preschool opened its’ doors to our first group of early learners. Our school design was intentional from the start. The state of the art facility provides a safe and appropriate environment for your child to grow. 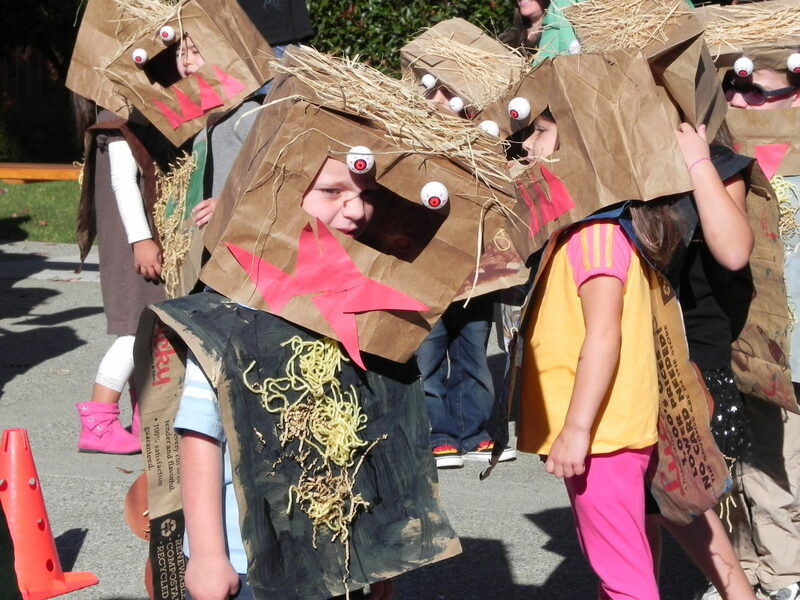 Located on the campus of Danville Congregational Church, children are greeted in a warm and accepting community where imagination is allowed to roam free. We are located in the San Francisco Bay Area suburb, known as Danville, California. The Town of Danville is located in the San Ramon Valley in Contra Costa County, California. It is one of the incorporated municipalities in California that uses “town” in its name instead of “city”. What are the ages of Dayspring students? Yes. We would be happy to provide you with tips to assist you in helping your child's toilet learning skills. August 2010. Please call us today (925)389-2044, or email info@dayspringpreschool.org to schedule your family's tour of the facility and program. What are the hours at Dayspring? 7 A.M. to 6 P.M. Full-time and Part-time programs are offered between 8:30 A.M. and 3:30 P.M. Extended care programs are offered in the morning and late afternoon. The morning program is from 8:30am-11:30am and the afternoon program is from 12:30pm-3:30pm. Is Dayspring a Christian preschool operated by a church? Dayspring Preschool is affiliated with Danville Congregational Church in Danville. Like the congregation, Dayspring Preschool welcomes and honors different faith traditions. 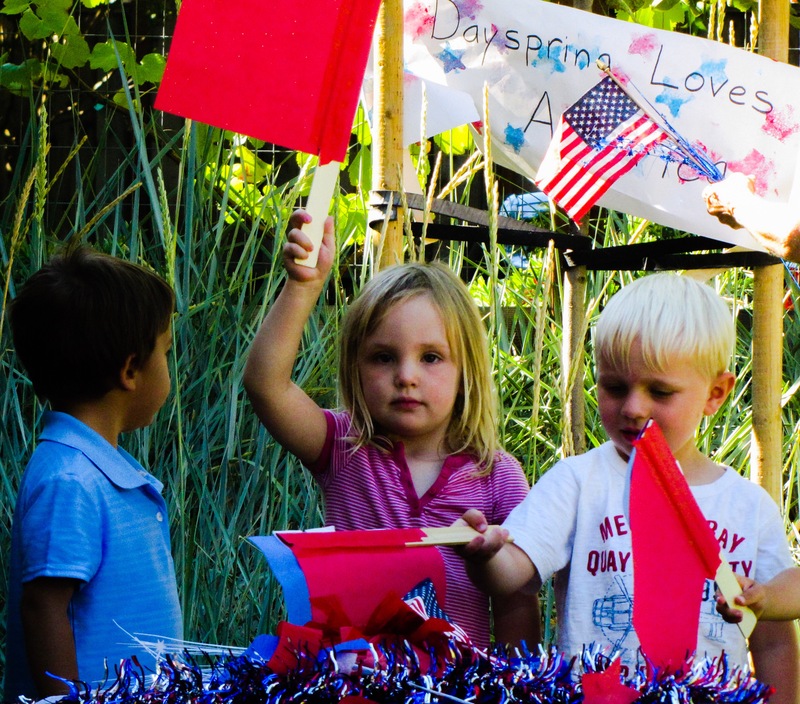 Dayspring Preschool celebrates the diversity of our community and reflects that in its curriculum. You can discuss curriculum questions with Janice, our Director. What is the Dayspring Preschool's philosophy? Dayspring honors the WHOLE child and provides developmentally appropriate curriculum activities that address all the learning domains (physical, intellectual, social, emotional). Our goal is for children to develop a life-long LOVE of learning! We want our children to be self-confident and successful. We are preparing them for success in kindergarten and beyond. Inquiry Learning, like play-based programs, acknowledges that children learn best when using their natural curiosity and exploring various hands-on learning materials. It provides for open-ended questions so that the child’s intellectual development is expanded, and critical thinking skills are enhanced. Inquiry Learning builds on information the child has and leads to a deeper understanding of the information content. It supports play as an important medium for brain development. Are parents involved in the program? Yes, the program structure allows various options for parents to volunteer in the classroom. Parent volunteers are required to have a TB test, and a training session is offered for parent volunteers. There is a $75 non-refundable application fee. Tuition rates vary depending on your child's program. Please contact the Dayspring Preschool Director, Janice Inman at school@dayspringpreschool.org. You can also call Janice at (925) 389-2044. Our greatest national resource is the minds of our children. IF Creative is an agency on a mission to amplify the narrative for good. Our clients share one thing in common, they are committed to doing good for their community. We help tell their story. For more information please visit ifcreativela.com. © 2019. IFCreative LLC. For Dayspring Preschool. All images, media and elements are used under the Creative Commons License and/or used with expressed consent from the individuals shown or copyright holder. With questions or for technical support please contact: admin@dayspringpreschool.org. with us on Sunday morning at 9:30 AM. Intended only for a local audience within the United States. We do not track or maintain GDRP Regulations.